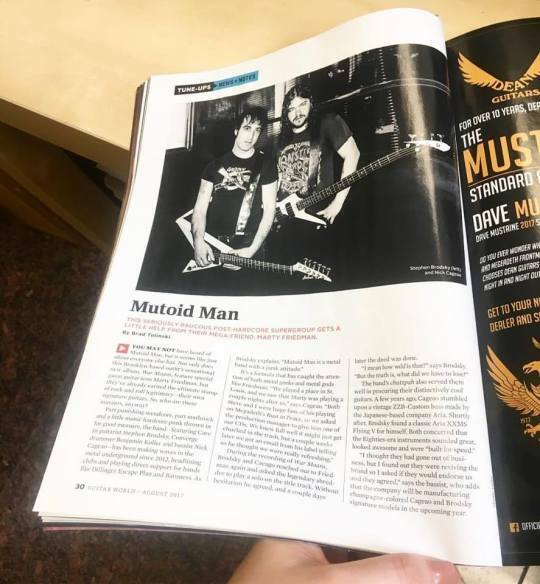 Check out the feature on Stephen Brodsky and Nick Cageao in the August 2017 issue of Guitar World – on newsstands now. We recognize that the very first step for every article is the collection of records from specific sources. Then the next is the sorting stage of the [url=https://www.huffingtonpost.ca/gloria-kopp/essay-writing-payments_b_14793970.html]write my essays canada[/url] in which facts is compiled in such format that it makes some sense. Then the following step is to arrange the data and the subsequent is the modifying and giving it a few shape. We recognize that the very first step for every article is the collection of records from specific sources. Then the next is the sorting stage of the write my essays canada in which facts is compiled in such format that it makes some sense. Then the following step is to arrange the data and the subsequent is the modifying and giving it a few shape. Thank you for the information provided. The best content I've seen on this topic. This is the second time I am telling you about [url=https://www.marketing1on1.com/]online marketing agency[/url]. I don’t usaully tell people anything twice. But as you guys have done a lot for me, I am telling you about it again. This is the second time I am telling you about online marketing agency. I don’t usaully tell people anything twice. But as you guys have done a lot for me, I am telling you about it again. Do you need someone to moderate the comments? Looks like we are spammed with a lot of links here. Anyways, I am fan who looks forward to an album release this year and perhaps any music tours! More power to you!